The Primary Treehouse: Virginia Bloggers Appreciate Y-O-U!! A lovely group of Virginia bloggers would like to show our appreciation of you by extending a bit of southern hospitality. You can follow along the blog hop to visit 20+ Virginia teacher blogs for terrific teaching tips and fun freebies to help get through the last couple of weeks before summer break. Surviving those last few days of school can be difficult for all of us. We are trying to review for assessments while keeping up with the fidgety wiggle worms that have taken the place of our sweet children! Once our assessments are done, we all love to be able to wind down and really enjoy our students. This is one of my favorite moments in the school year. It is their chance to really just enjoy being kids and for us to have a little stress free fun together. I love seeing what amazing people they have become and showing them how much they have learned this year. 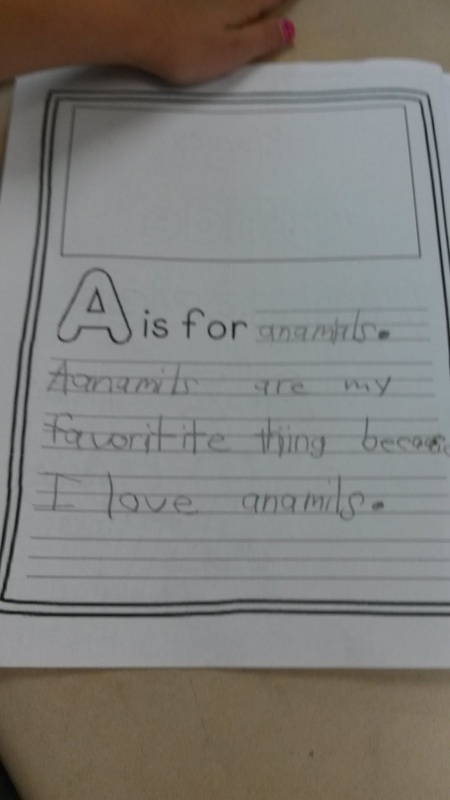 One way that we do this is with my end of year ABC book. This is not your normal end of year memory book. While it does have some of those normal fun things like an autograph page, my friends page, about me page, etc, it has so much more to get their creative juices flowing! 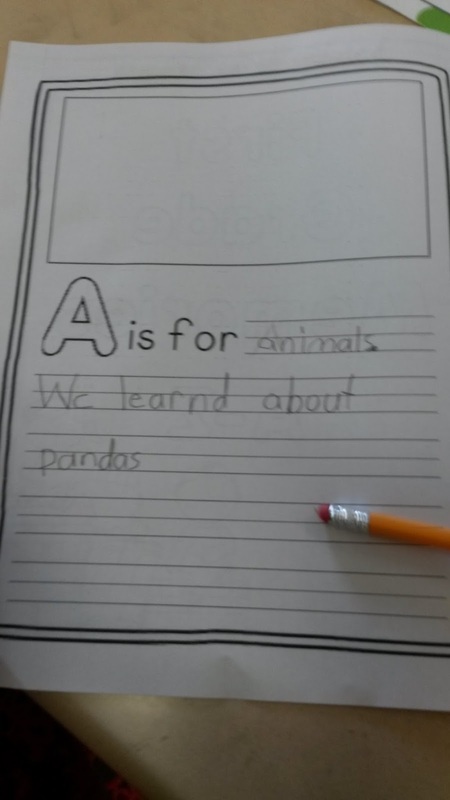 This end of year book is an ABC book. It is a way to get your kids to reflect on all of the things they have done and learned this year! 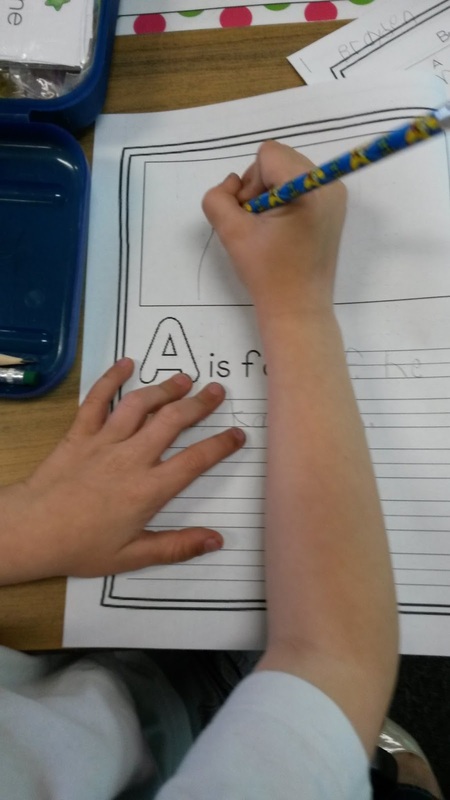 We complete a page for every letter of the alphabet, such as A is for addition, B is for Benjamin Franklin, C is for coins, etc. 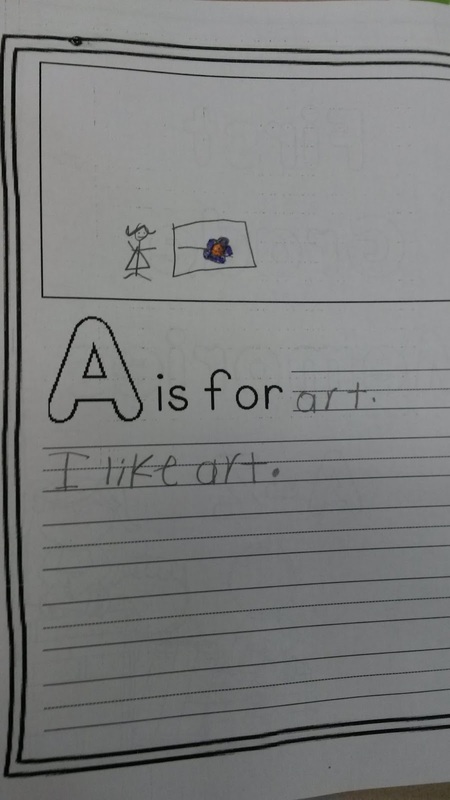 They get to write a sentence about each and draw a picture for each. 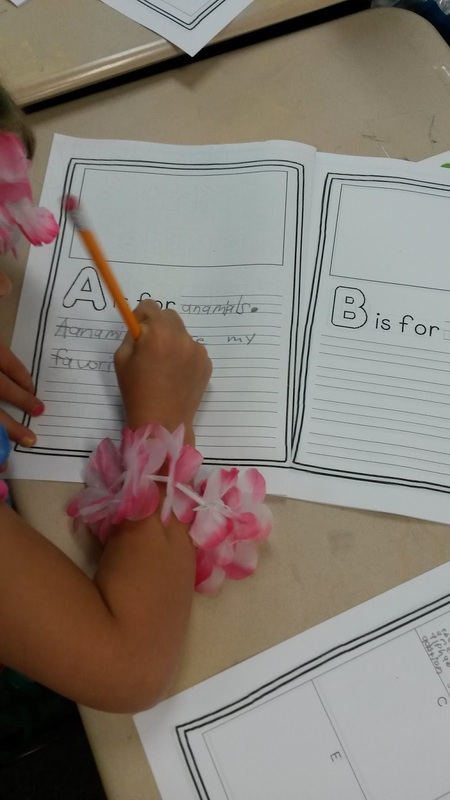 Then, there are pages for your students to write some of their favorite memories from the school year. 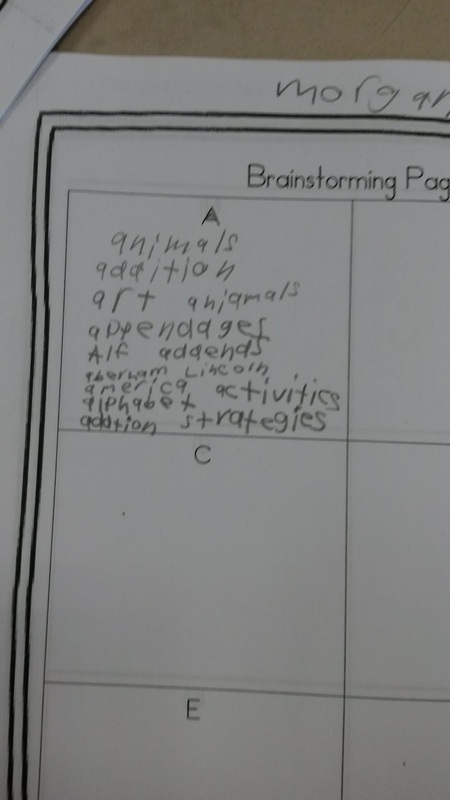 Here you can see some of our brainstorming pages for the letter A! As my "gift" to you, I am sharing several of these memory pages to make your end of year smooth sailing! 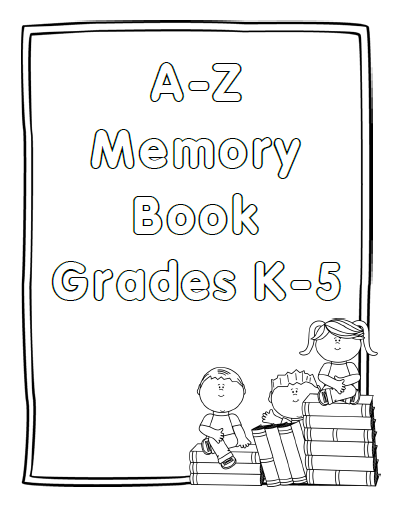 Want to win a full copy of this memory book? Leave a comment below with your favorite end of year activity! Don't forget to leave your email as well. I will choose a random winner on Friday! Our favorite activity is, of course, the end of the year countdown which ends with an end of the year picnic at the playground! Jessica, this looks really neat. I'm at a new school this year. 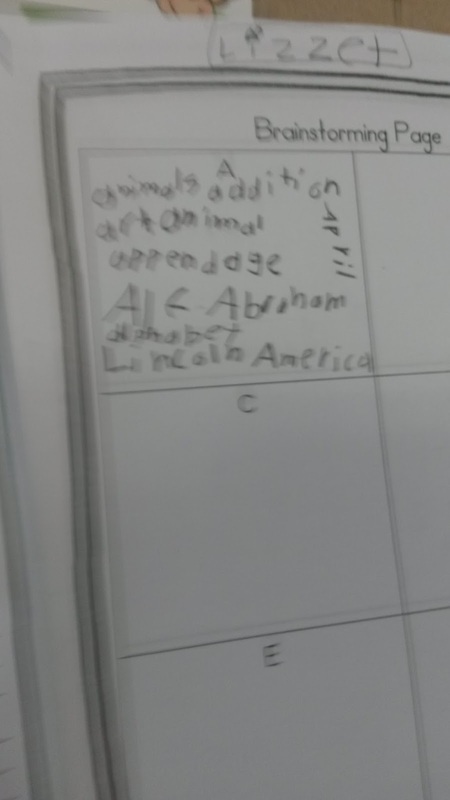 Where first grade does a big memory book so I have been suggested not to. :( so this might be a neat replacement. Thanks for joining the hop! My favorite end of school activity is giving out awards and recognizing each student for a different strength. It's a bittersweet day that always brings tears, but I am always so proud of how far my students have come! We make a rainbow fish and each scale has a compliment from each peer in the class....very colorful and full of positive comments! We love field day at the end of the year and the very last day, we have a game day. marycarlson1@verizon.net. Hey Bloggy Buddy! Glad you joined in. 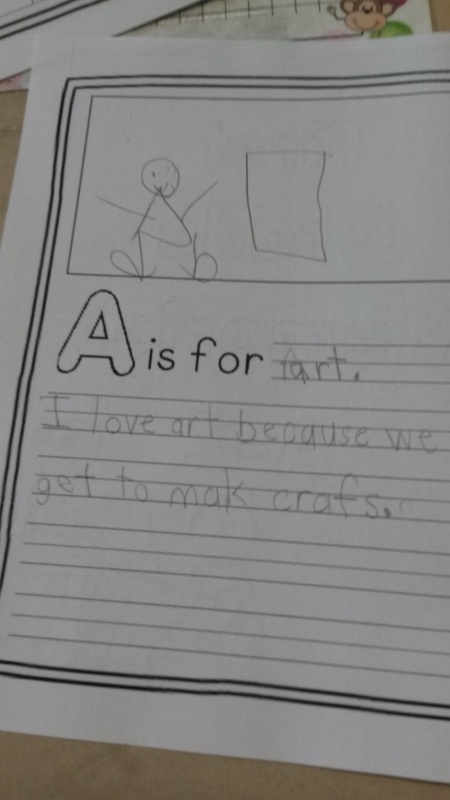 Love the ABC book. What a great idea! I love it! It is such a neat idea for remembering the entire year. What a wonderful keepsake! I love creating class memory books. Thanks for sharing!